through October hoping for those last summer-like days but a good reminder that winter is coming. With those winter months the wind blows a lot colder than it is today and with that the outside tries to steal warmth through our windows. Aside from boarding up those beautiful windows that provide you a view of the garden you work so hard on all summer long, the kids playing in the sand box, or miles down your country road there are ways to protect your home from the heat escaping blues. Shades that offer layers of protection, like double cellular shades or lined roman shades, offer more insulation and an air barrier to help reduce heat loss. Comfortex and Kirsch both have a great cellular shade with both single and double cell available in many colors for your room. If you prefer something a little more decorative -than functional- a Horizons Roman Shade will do the job for you installed as close to the glass as possible a roman shade with added liners will also provide a more insulating window. Draperies also have a great value to insulating a room installed close to the wall, or glass, going to the floor, or window sill, will create an air barrier keeping the cold out. Layering draperies is the best way to keep the cold out, whether we install a beautiful sheer under a lined antique satin drapery and top them with a board mounted swag and jabot, or we hang a lined woven wood shade at the window close to the glass, with a lined striped silk fabric topped with a wood cornice we can trap the air in and keep your room beautiful and functional year round not losing the most valuable part of your room, the view. Using what you have, be sure to close your blinds and shades or draperies as much as possible creating an air barrier stalling the cool air from coming in. If anyone knows a trick to keeping the smell of “fresh fall spreading” please let me know the like I said the wind is blowing strong today! Everyone needs a little help! Selecting window treatments is complicated, the options can be overwhelming, the various features confusing. But with a little help from Korner Window, choosing window blinds and shades are often the finishing touch to making a house your home. Windows are the eyes of a home. They are a subtle, but essential part of decorating. With the right combination of function and style, window treatments can transform any room into a stunning work of art. Seems basic enough, the buying process becomes much simpler once you decide which room (or rooms) we are finishing. Each room in your house has its own personality and purpose, so choose your window treatments accordingly. For example, if you are looking to buy shades for your kitchen, try sheer shades or light-filtering shades to let more light in. On the other hand, if you are decorating your bedroom, room darkening shades are the best way to provide privacy and less light filtration. Korner Window has a large offering for making a room pop. For instance your living room may look great with a colorful shade and eye catching draperies. Window blinds and shades are generally broken down into four different features: privacy, light control, energy efficiency, and fashion. While most people would ideally like to find a window shade that offers all of these features, sometimes you have to make tough choices and decide which aspects you value most. Again, these decisions are often contingent on the room you are decorating. A variety of control options are also available to operate the shade and will be part of the final decision. I am here to help you review all of the options available for your shade and help make the decision easier. 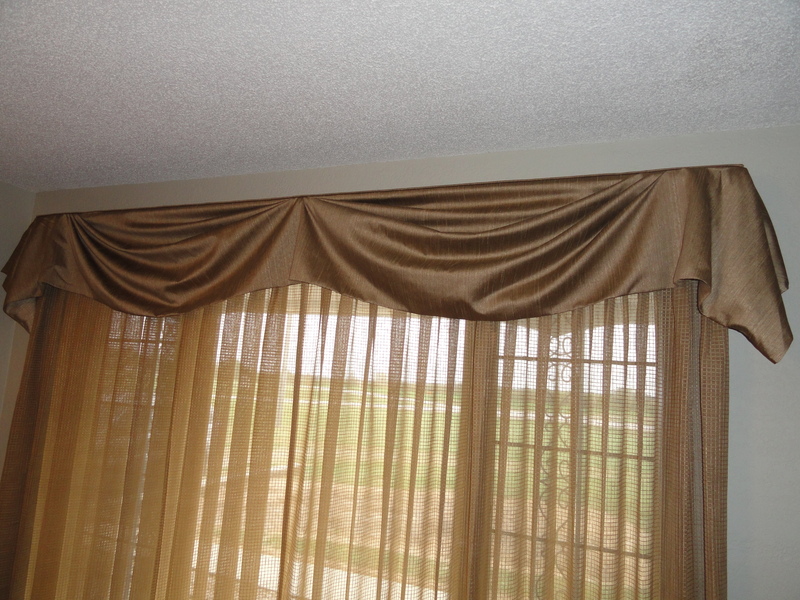 Most window coverings professionals recommend tailoring your window fashions to the members of your household. I always recommend that if you have young children, or pets, in the house, purchase cordless blinds or shades for the utmost safety. Or, if you have tall, difficult to reach windows, you might want to consider adding motorization for easy and stress free operation. Korner Window is here to help you be aware of the options and help to select the right ones. 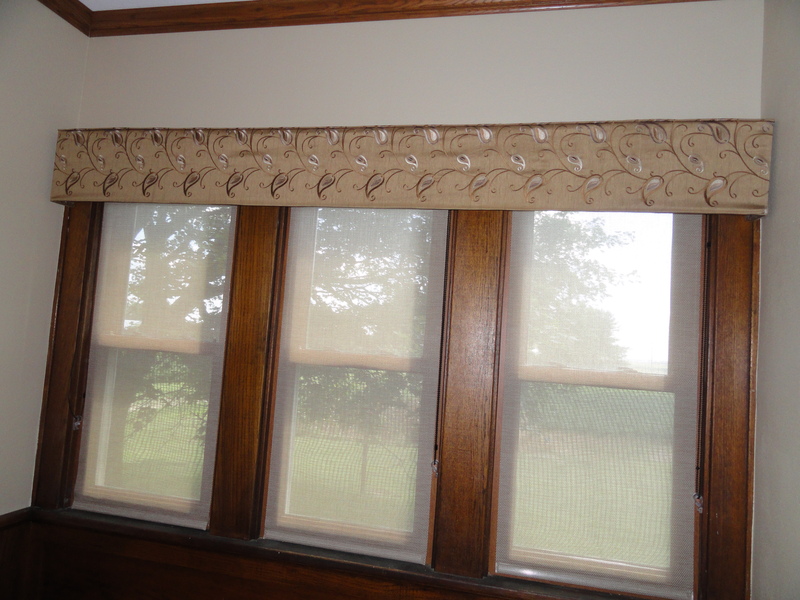 Measuring properly is a key to having properly fitting custom window treatments. Korner Window’s free in home consultation takes care of the worry for you. While I am in your home helping you select your blinds, shades, or draperies I measure you windows for the products you are interested in for a proper fit. Don’t let decorating be too difficult. It’s supposed to be fun. Choosing window shades is a small way of expressing yourself! I listen to all your wants and needs when helping find the right product to lessen the stress of selection away. With included installation we should concentrate on making your house a home! Korner Window can help choose the right product for your room! 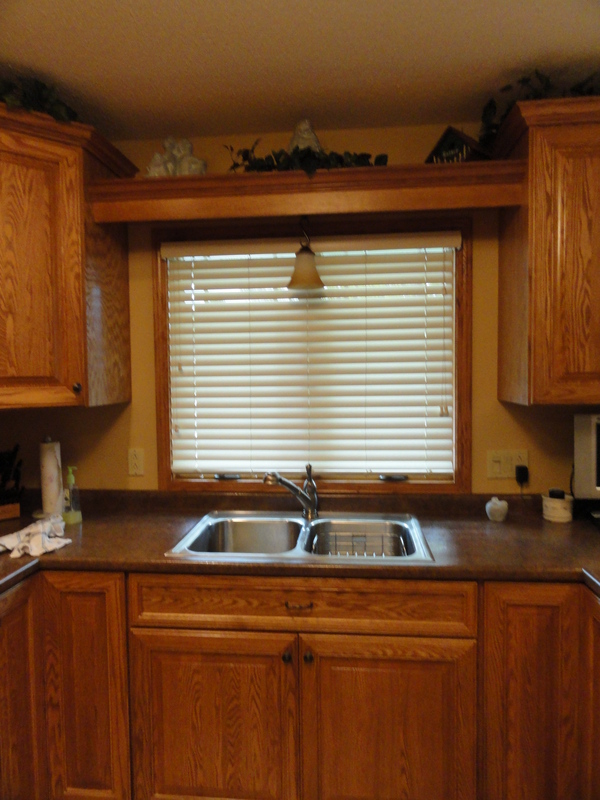 Wood blinds are one of the most popular and longest lasting hard window treatment on the market. They have been a staple in design forever! However from my prospective people think they are difficult to clean!?!? I try to tell them other wise! With the run of the feather duster over them every couple of weeks they take care of them selves for the most part. For mine I just close them up and take the duster or vacuum attachment and then close them down and do the same. Sure every year or two they might start to look like they need a little more cleaning. I have heard of people going at them with pledge or lemon oil in my opinion that is a good idea. If they are REAL wood blinds I would never actually dunk them in water ( or using a lot of water) I would only spot clean with water on wood blinds and only as needed! For faux wood blinds I would dust the same however no need to use pledge or lemon oil after all they are faux which means they are made out of a PVC or PVC composite. So you can also be a little more generous with the water on them. Be careful to use a mild detergent and make sure it gets rinsed well out of the cords as you don’t want them to discolor! I always recommend dry cleaning for pinch pleated draperies and sheers in between dry cleaning I would take a vacuum attachment over them to keep the dust and everyday grime from them. However for a board mounted valance like shown it is best to just vacuum with the attachment. I do not suggest removing the valance from the board as it is very difficult to get it mounted back on properly. And don’t forget the rods! When the drapes are at the cleaners take the time to wipe down your rods to keep the dust off and make sure they are working properly, because a broken rod means a useless drapery! WOW! your Dining room and Simple Shades! A simple shade is beautiful and simple way to protect your home however have little to WOW your area a simple beautiful valance over the shades can really make a simple room say WOW like this valance did for the simple dining room filled with beautiful wood floor, pillars, and window bench. With many fabrics available you can add a splash of color or keep it neutral with an embroidered silk. Solar shades are beautiful in themselves allowing you to keep your view and cut back on the heat of the sun or cold air in the winter.